Home » Skiing in April? Surely You Don’t Want To Do That… Or Do You? Skiing in April? Surely You Don’t Want To Do That… Or Do You? Leading short break tour operator SkiWeekends offers winter sports holidays right the way through the season, from December until April. But in the springtime, aren’t the slopes melting away and resorts shutting down lifts? Actually, many ski resorts stay open right the way through until the middle or even end of April and did you know that on average, ski resorts have more snow at the mountain mid stations at Easter than they do at Christmas? That is a fact. But there’s a few myths we’d like to bust about skiing or snowboarding in April – here’s our run down of why we think you should consider spring skiing – but don’t tell everybody, it’s a secret we’d rather not let out. The snow is melting and it’s all slushy – well, whilst there’s more chance of warmer weather in April than during the winter months, and lower slopes especially can soften up in the afternoons, the actual base quantity of snow in April is higher than in December, especially on the mid to higher slopes. It’s also very common to experience heavy snowfalls, often down to resort level, during April as weather fronts cross over from the Atlantic frequently at this time. The higher resorts in the French Alps can have particularly good conditions at this time of the season. The sun has got its hat on – hip hip hip hooray we say. I know, it sounds like a contradiction – good snow, lots of sun. But who doesn’t like a bit of sun and if it does melt the snow a little bit in the afternoons, then it’s always a good excuse to finish slightly earlier and have that nice, cold, après ski beer on a sunny terrace. You’ll be content in the knowledge that by morning the snow would have re-set again and the grooming machine done its job of creating that perfect piste. Get ready for the rush – or not, as the case might be. This is where skiing in April has arguably its best-selling point. The slopes are simply quieter than at other times of the winter. Even during the Easter school holidays, resorts are not as busy that at other ‘peak’ times of the season, such as New Year or February half-term. If it’s that good in April, it must surely cost more? Well here’s the news, it generally costs less. Because, (with reasons unknown to those in the know), many skiers and snowboarders avoid April, that availability produces highly competitive pricing that makes it one of the best value times to take a ski holiday in the mountains. So whilst we like that we can enjoy all of these benefits ourselves in April, without having to share it with too many others, we are getting slightly lonely out there and would really enjoy seeing you discover the delights of spring skiing! And as SkiWeekends say, Be Happy, Ski More. High altitude Avoriaz with one of the best snow records in the Alps offers an ideal late skiing holiday destination, with connections to the vast Portes du Soleil area open throughout the Easter period. Normally, it’s possible to ski below Avoriaz throughout April too, down to either Prodains or Ardent, where conditions can be mild and sunny at this time of the year. Cheeky drink at Happy Hours, Ardent perhaps? The 3 Valley’s ski area, the world’s largest in terms of connected piste mileage, has a reliable snow record right the way through until the end of April. With Europe’s highest ski resort, Val Thorens, right next door and linked up, Les Menuires offers a convenient base to explore the area that stretches across to Courchevel. Whether you’re looking for some sunny partying at the Folie Douce in Meribel or a family taking advantage of the varied slopes around the resort, Les Menuires is a great choice for late season skiing. Another French resort that has one of the best snow records in the Alps, despite a modest altitude. It’s also super close to Geneva and offers great spring time skiing, with sunny slopes and a relaxed vibe that especially suits families, but also those looking for some fun après ski too. Flaine is a great springtime ski resort. Europe’s Alpine mountaineering capital and home to the famous Mont Blanc peak. Chamonix is also a ‘real’ town with plenty of things to do around skiing and snowboarding – although there’s still plenty of that to be had on the high altitude slopes of the Grand Montets and Brévent throughout April. What many don’t realise, is how good a resort for families it is during the end of the season when the atmosphere in town is fun and relaxed. 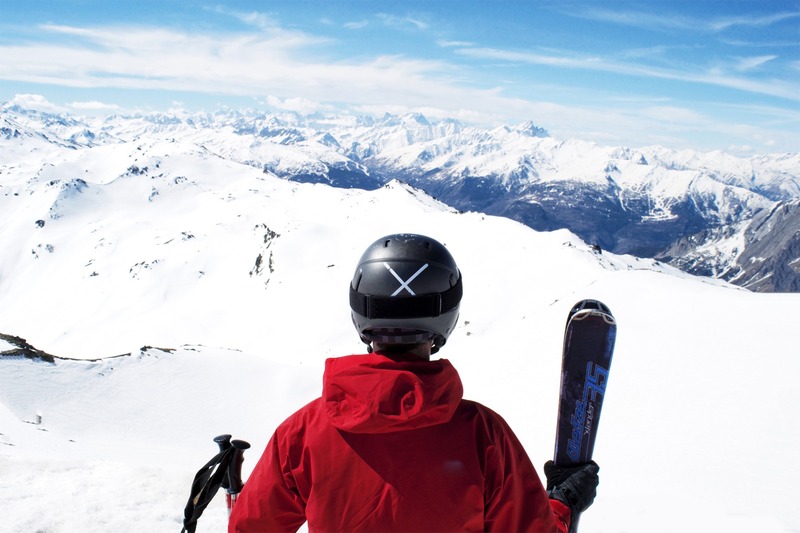 SkiWeekends offers travel choices from 17 UK airports to a full range of 2-5* chalets and hotels. There’s over 50 resorts across 8 countries in the program, including France (Alps or the Pyrenees and Alpes Maritime), Austria, Italy, Switzerland, Spain, Scandinavia and Andorra. 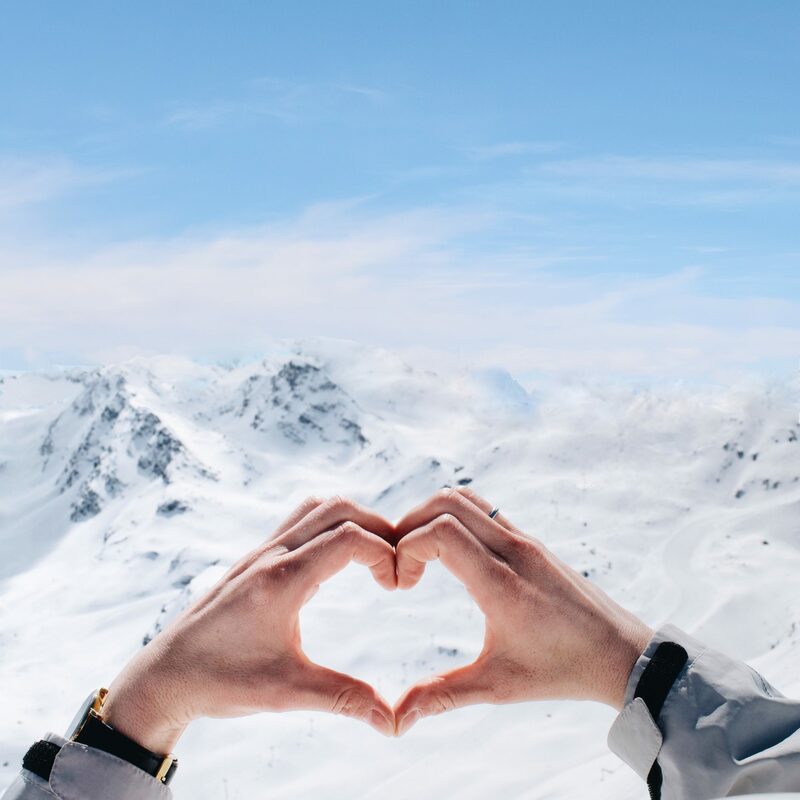 There’s a choice of readymade packages or tailor made trips – from single skiers, couples or group ski trips, including corporate ski trips for over 100 people.